MINNEAPOLIS, October 1, 2018 — Versa Electronics, a leader in electronic manufacturing services, today announced that it received ISO 13485:2016 certification an internationally recognized quality standard specific to the medical device industry. This certification upgrade comes only 12 months after Versa’s initial registration to ISO 13485:2003. This ISO 13485:2016 certification confirms the quality of the company’s printed circuit board assemblies (PCBAs) that adhere to stringent requirements for the consistent production delivery of medical devices. Certification to the 2016 version is required by March 2019 to meet the European CE mark approval requirements. Bill Jackson, Quality Manager at Versa Electronics, highlighted the differences between the 2003 and 2016 version of the ISO 13485 standard. “The new version has a greater emphasis on risk management, risk-based decision making, and changes to the increased regulatory requirements for organizations in the supply chain. Versa had to demonstrate more record keeping as evidence of compliance, not just procedures. The new standard also places more emphasis on regulatory requirements for Federal, State, OSHA, and industry standards like IPC-610,” said Jackson. ISO certification is an internationally recognized quality standard. The ISO 13485 is awarded to an organization who demonstrates its ability to provide medical devices and related services that consistently meet customer and regulatory requirements applicable to medical devices and associated services. The ISO 13485 is a requirement for medical device clearance in Canada, the EU and a majority of other countries that require products meet EU safety, health, and environmental and regulatory requirements. Since 1979, Versa has offered engineering services, raw material expertise, contract manufacturing services, and OEM product line evolution. 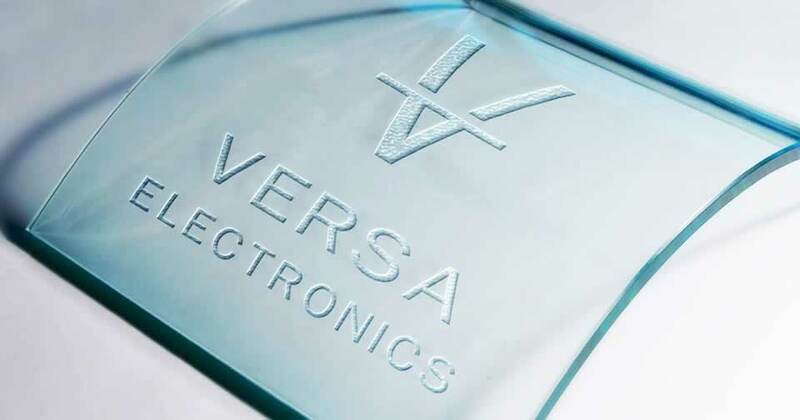 Versa Electronics has become an OEM’s trusted turn-key Electronic Manufacturing Services partner. Integrated capabilities with consultative communication arms your organization with a versatile scope of work offering, flexible demand fulfillment solutions, and reliable, high-quality products. Find Versa Electronics at versae.com.